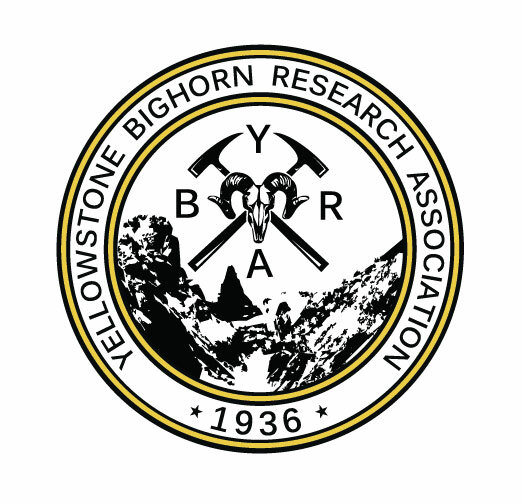 YBRA participated in the labor day fun run this year. This is a fund raising event for all non profit organizations in Red Lodge. Being our first year, we didn't know what to expect. With help from Phil Robertson, Marv and Sue Kauffman and Greg Creasy, the fun run was a success! YBRA raised a little over $900. Jeanette, Sue, Marv, Phil, Greg and Peggy at the YBRA booth. Marv and Sue answering questions about YBRA.